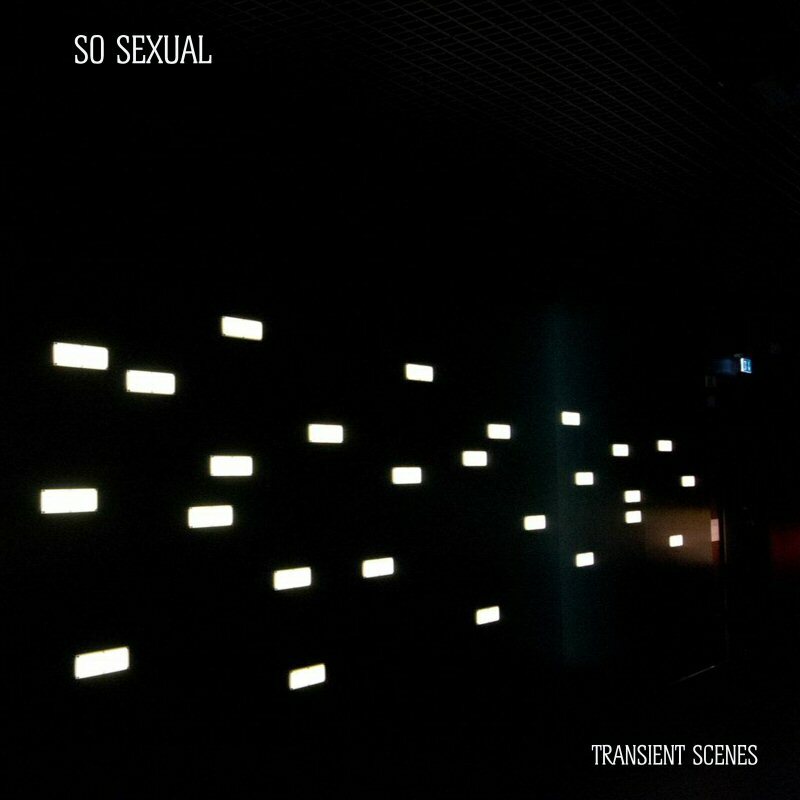 “Slow” is the first track to surface from So Sexual’s upcoming 4-song EP, ‘Transient Scenes’ (artwork above). Back in March we reviewed the band’s brilliant debut single, “This Is How The Story Ends / Santa Carla” (read our review). Equal parts goth and post-punk but with pop sensibilities, the single showcased a sound not unlike that of White Lies, taking influence from first wave bands such as Joy Division and Sheffield’s Artery. Where “This Is How The Story Ends” showcased the band’s ability to create immediacy and pop hooks, “Slow” on the other is indeed a slow burner. The first thing you’ll notice is the funk inflected bass line which drives the song in a similar way that Peter Hook’s bass drove Joy Division’s “Atmosphere”. A layer of warm synths sit atop of the mix, while an Ian Curtis meets Tony Hadley vocal provides the song’s main melody. Give this one a couple of spins in succession and the hooks will emerge and grab hold. All in all, “Slow” takes the listener back to yesteryear calling to mind Spandau Ballet circa ‘Journeys To Glory‘ both sonically and vocally. “Slow” is taken from So Sexual’s forthcoming EP ‘Transient Scenes’ which will be released on Monday 30th September by Bleeding Gold Records.